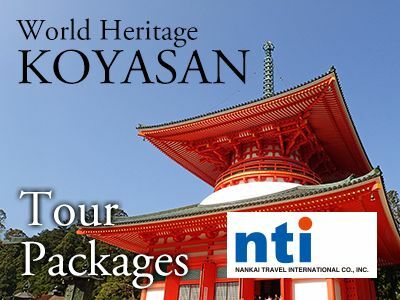 How to Enjoy OSAKA | Osaka sightseeing, Kansai Airport | Welcome to OSAKA! Many tips to make your journey in Osaka more exciting! Recommended for small group travel. 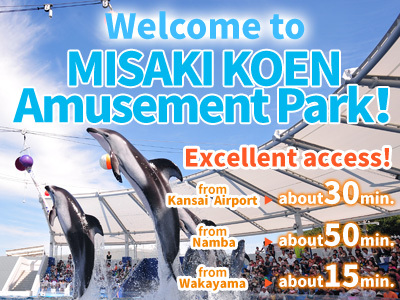 Latest sightseeing information is updated! I don't know how to board the Limited Express rapi:t.
Hands-Free sightseeing service nest has started in Nankai Namba station. 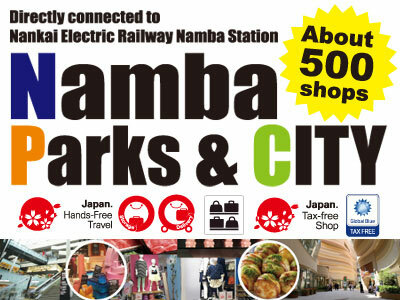 For more convenient journey in Japan! Campaign matching 3cities with Nankai Ferry! [Medetai Train] in light blue makes a debut this autumn! Click here for further information about railroad services.